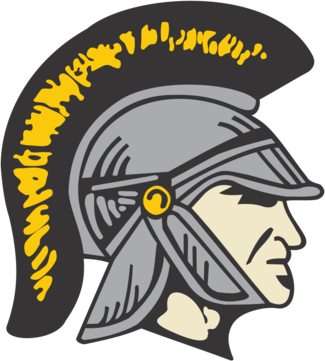 CHS is the site for Trojan Baseball, Basketball, Tennis, Track & Field, Volleyball and Wrestling events. The entrance to the gyms is on the North side of the property, off of Eastern Avenue. The Tennis Courts are on the Northeast side of the property. The Baseball diamond is on the Southeast side of the property. The Track and Freshman Football field is on the East side of the property.